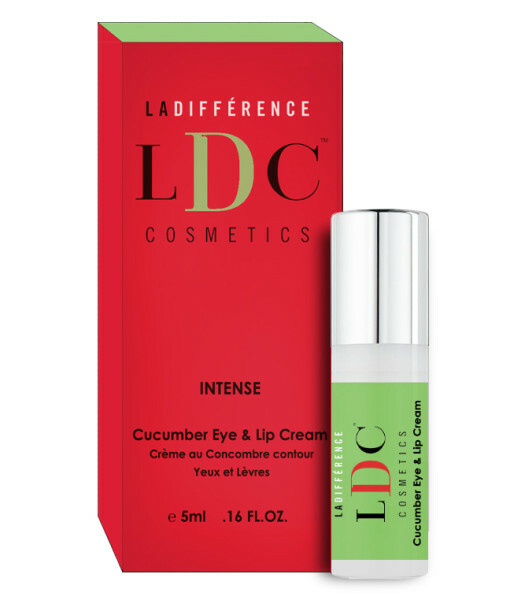 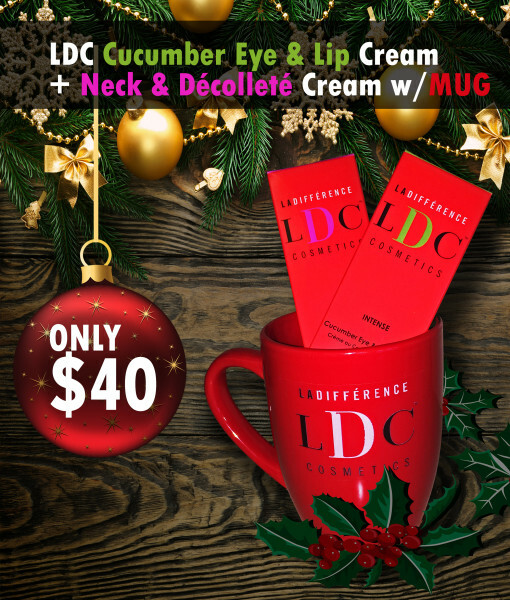 LDC INTENSE Cucumber Eye & Lip Cream uses a blend of Cucumber Extract, Peptides, Vitamin E and Retinyl Palmitate to provide generous skin nourishment and hydrating qualities that help alleviate dark circles, stimulate collagen growth, reduce wrinkles and fine lines, and restore a youthful and energetic appearance to your gaze. 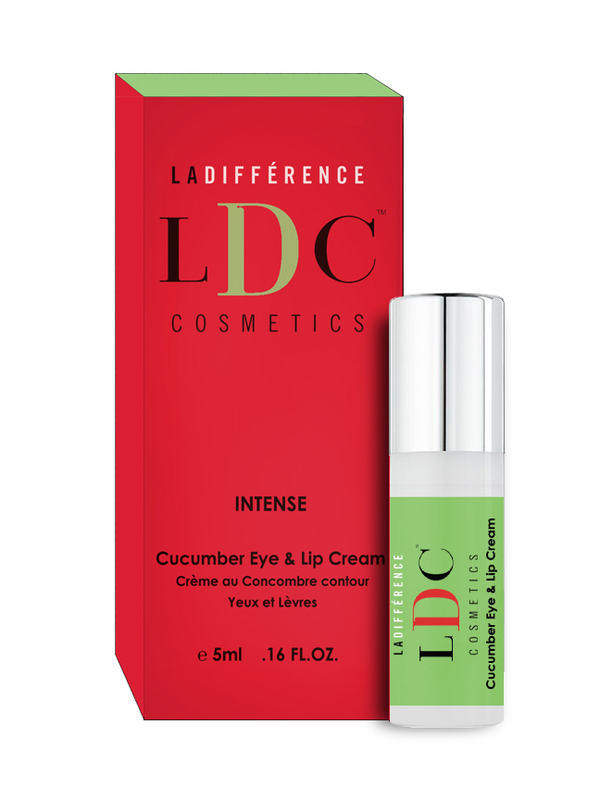 Apply to ring finger and tap gently over entire eye area. 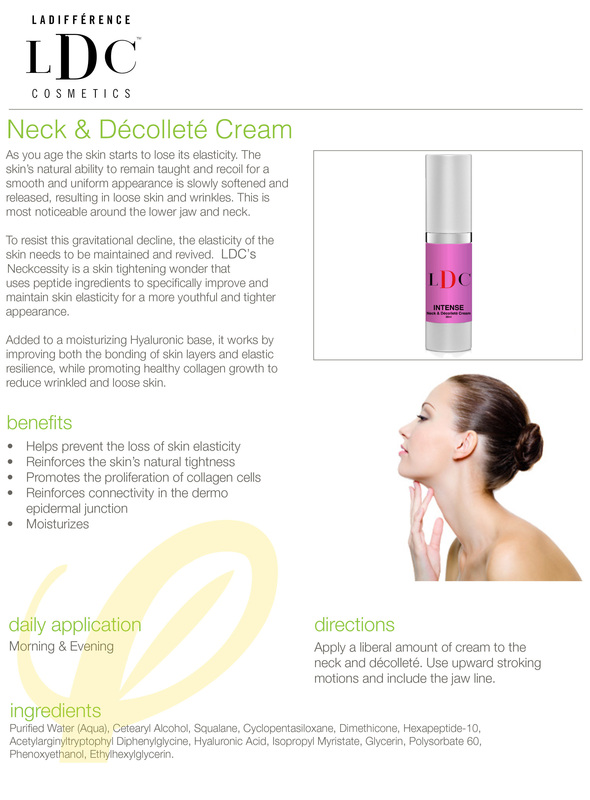 LDC INTENSE Firming Neck & Décolleté Cream is a skin tightening wonder that uses peptide ingredients to specifically improve and maintain skin elasticity for a more youthful and tighter appearance. 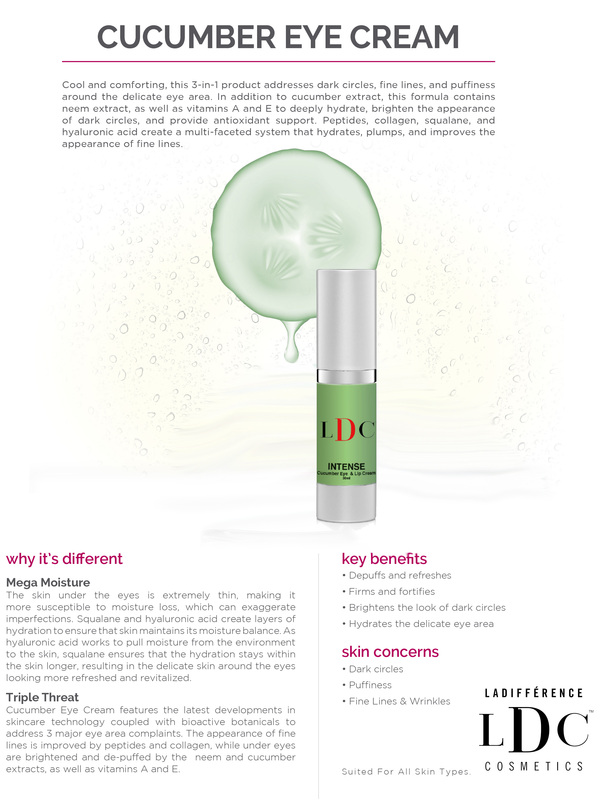 Added to a moisturizing Hyaluronic base, it works by improving both the bonding of skin layers and elastic resilience, while promoting healthy collagen growth to reduce wrinkled and loose skin. 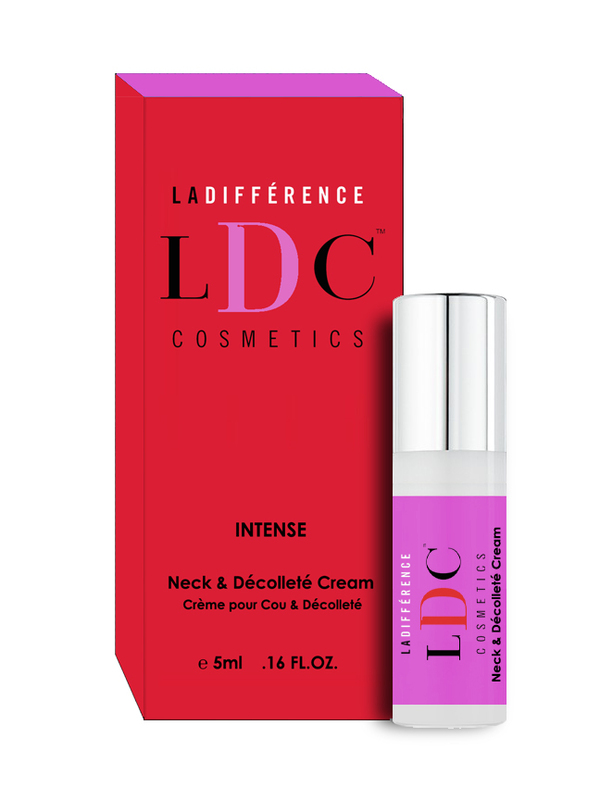 Apply a liberal amount of cream to the neck and décolleté. 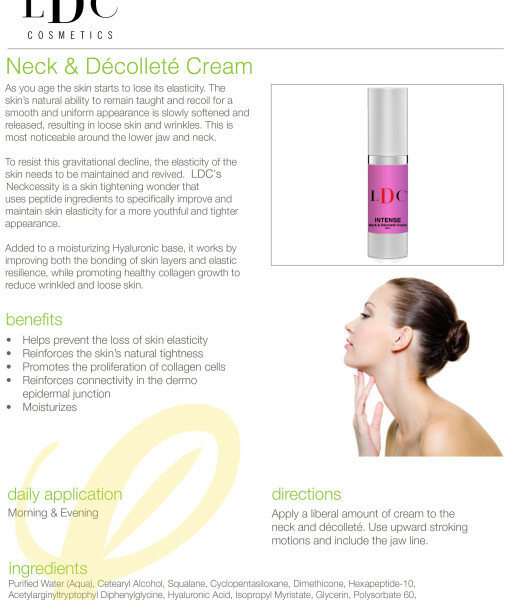 Use upward stroking motions and include the jaw line.